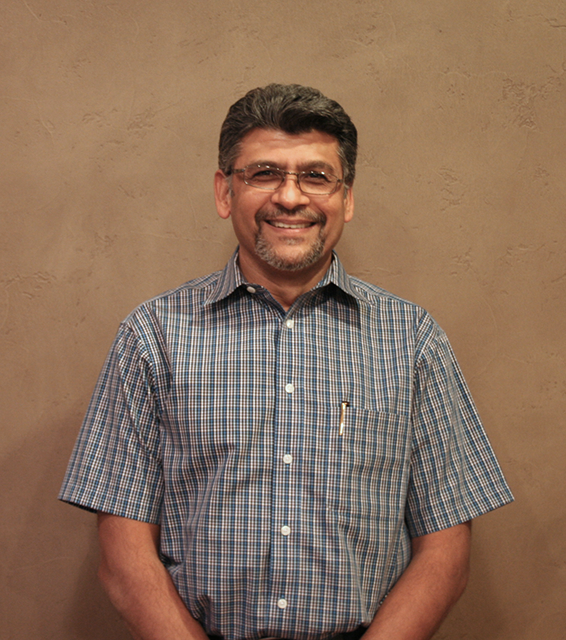 Dr. Shah has been providing care for the children of the Abilene area since 1998. He finished his residency and fellowship in New Jersey, and practiced in Philadelphia for 5 years, and now calls Abilene home. Dr. Shah is married to Purvi and they have one son and one daughter. His hobbies include golf, tennis and photography. He has a special interest in pediatric preventive care and childhood obesity.